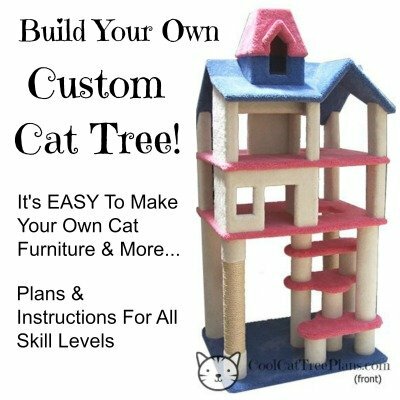 Home » Cat Tree Narrow Base – Floor To Ceiling Kitty Tower! 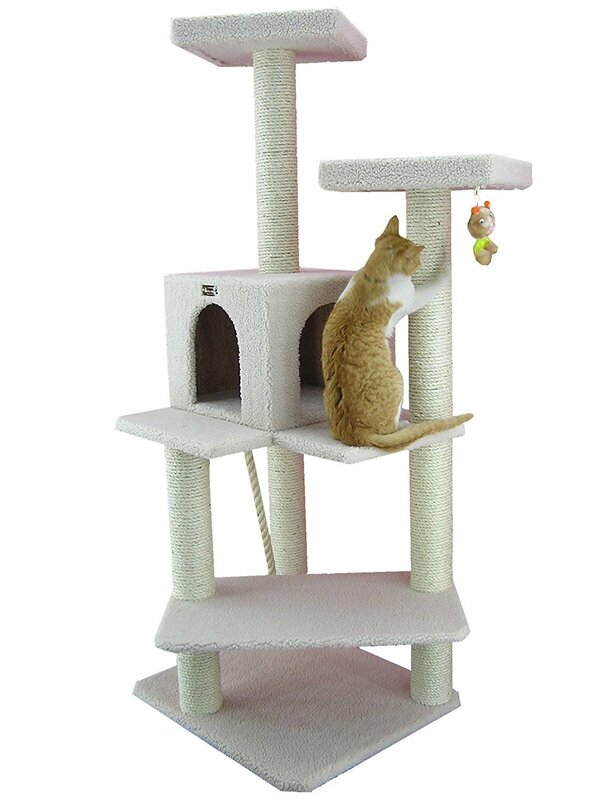 Cat Tree Narrow Base – Check out this slimline floor to ceiling cat tree. It has a super small footprint but still gives kitty LOTS of space. We think it has a Great MODERN look too! 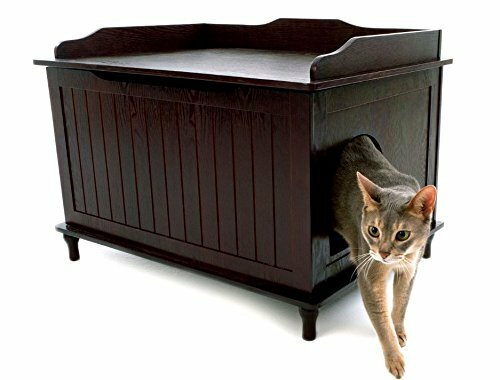 If you are the kind of person who wants their pet furniture to blend in instead of stand out, this tower is just what the doctor ordered! 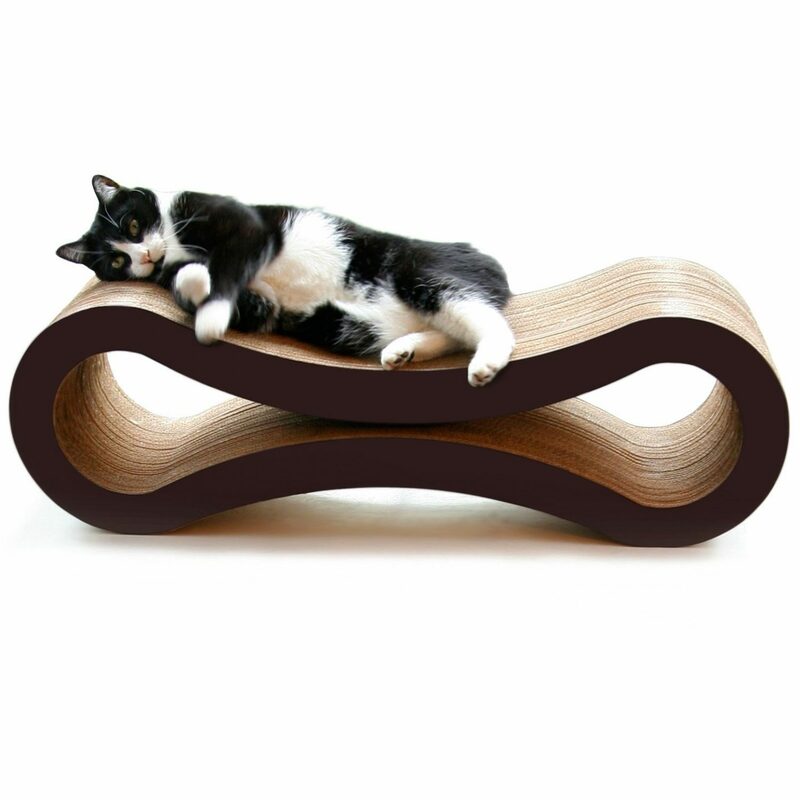 It’s super slim line and cream color insure it’s there for your kitties but won’t stick out like a sore thumb in the middle of your home decor! Cat Condo Has EXTRA Wide Opening So BIG Kitties Can Enjoy It! One happy customer tells us that she placed hers between her picture windows where it blends right into her wall. You only see it if you look for it. Yet her kitty can climb, play and stalk birds out BOTH windows. She even sent photos of her setup. Made to accommodate LARGE cats! 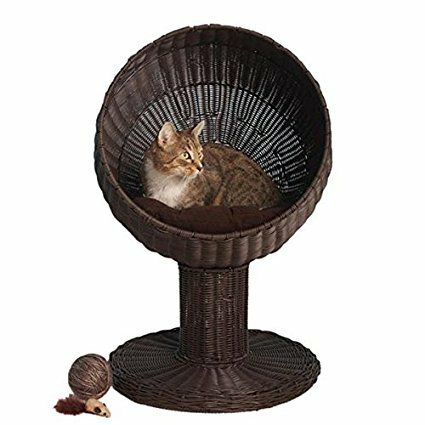 The two floor level scratching posts are great for those “stretchy scratches” kitties love to do as well as rubbing and weaving between them. This gives them a brush function too. Above the condo there is one floor to ceiling sisal wrapped post which supports three plush covered platforms. 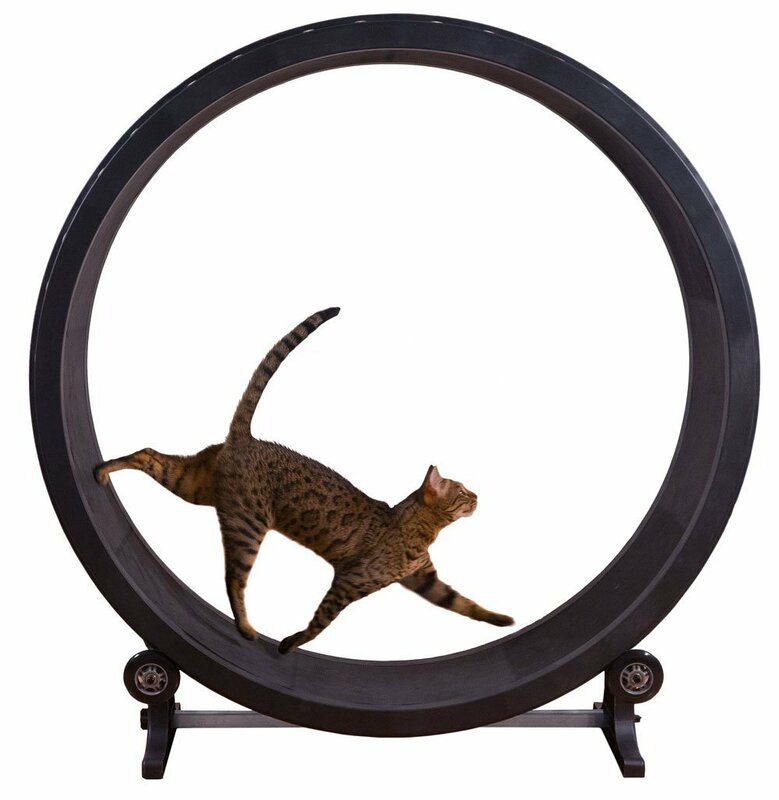 Giving your cats tons of climbing, jumping and slounging opportunities. 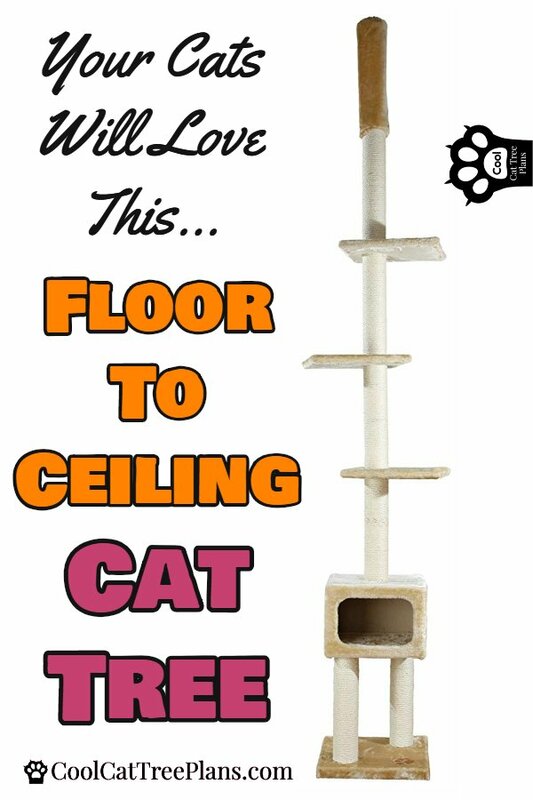 You may also enjoy these floor to ceiling cat trees! 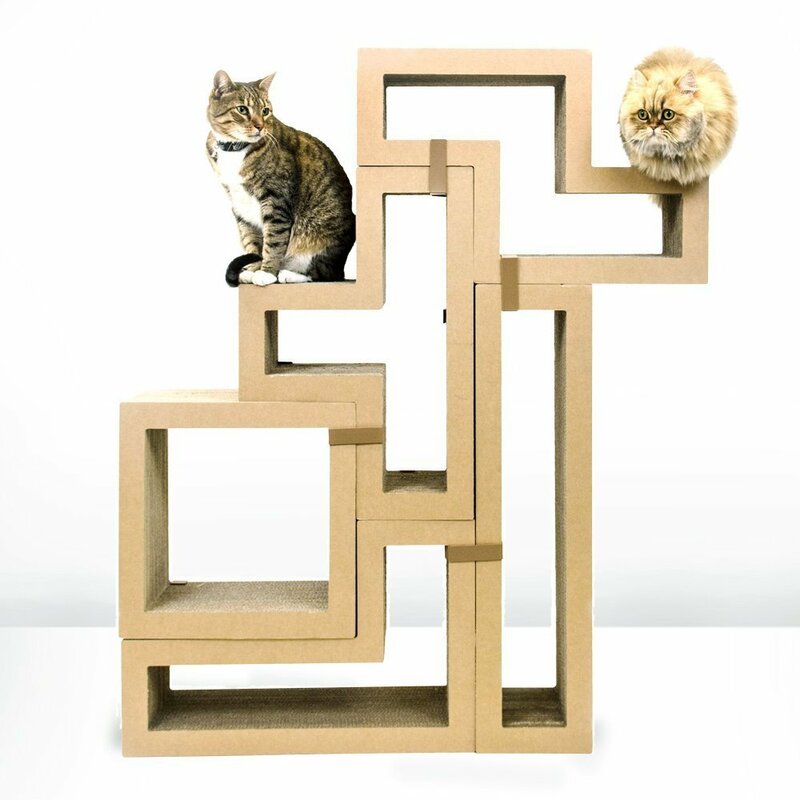 Of all the cat trees we looked at for this series this one is, by far, the one with the lowest profile that’s still designed with large cats in mind. 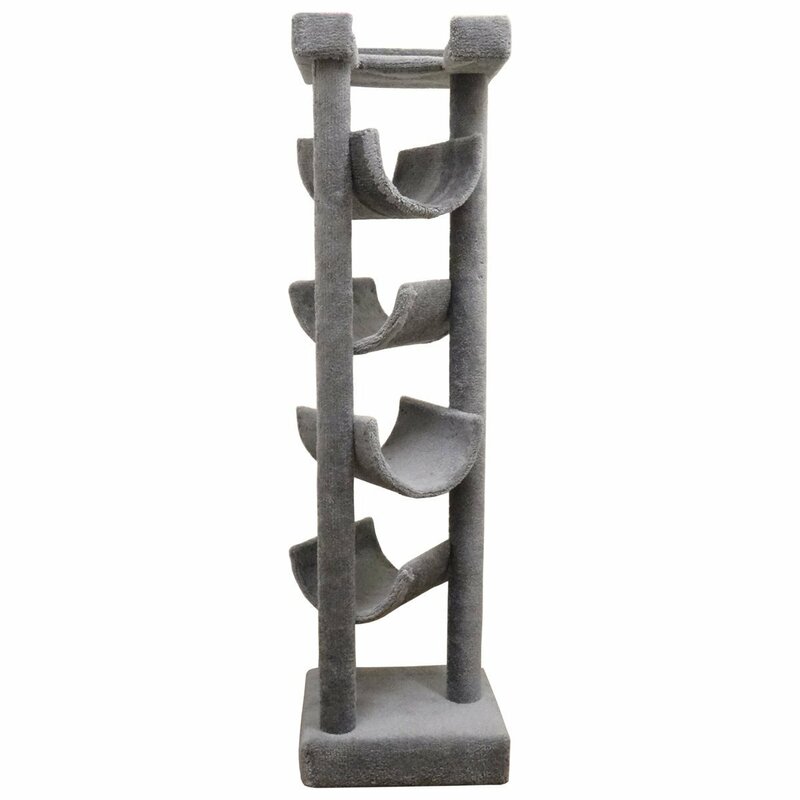 If you are serious about getting a low profile cat tree you need to take a long look at this “Cat Tree Narrow Base” from Trixie. We think you’ll be super happy with it. 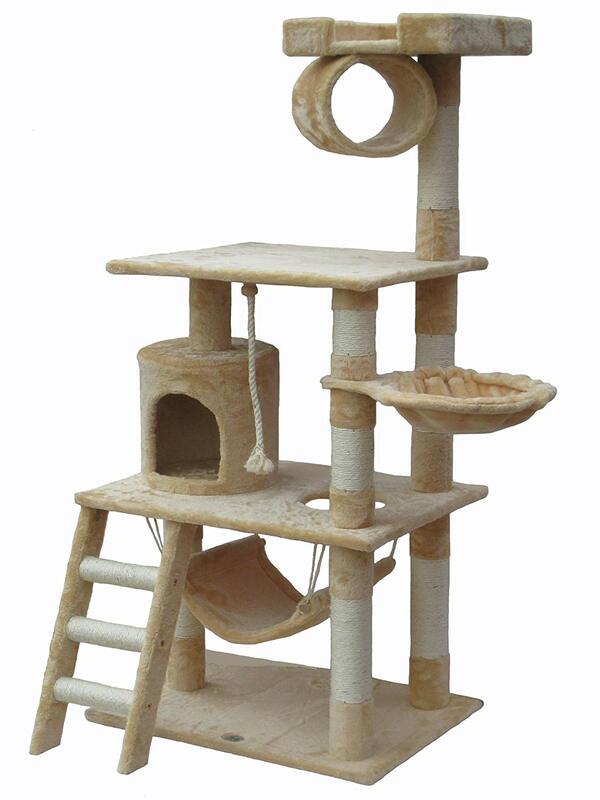 Like This Cat Tree Narrow Base Post? Please Tell Your Friends. Thank YOU!